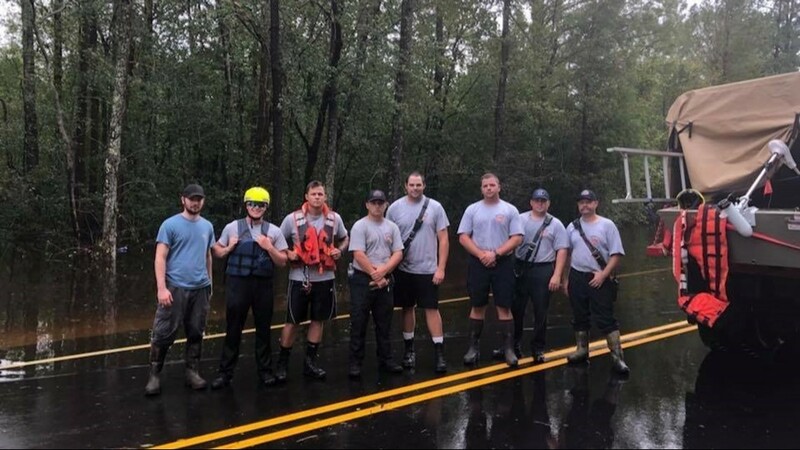 Kernersville and Winston-Salem firefighters are doing everything from rescuing people and animals from floodwaters, to clearing debris from roads and rooftops. 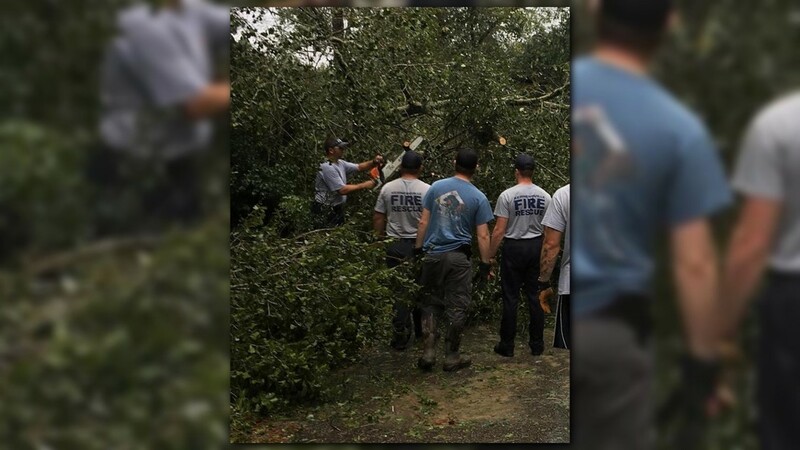 Firefighters from Winston-Salem and Kernersville are helping with Florence relief in southeastern North Carolina. Winston-Salem firefighters are currently in Pittsboro. They're helping with water rescues. Crews are working 12 to 14 hours a day and have been instrumental in helping people in danger. 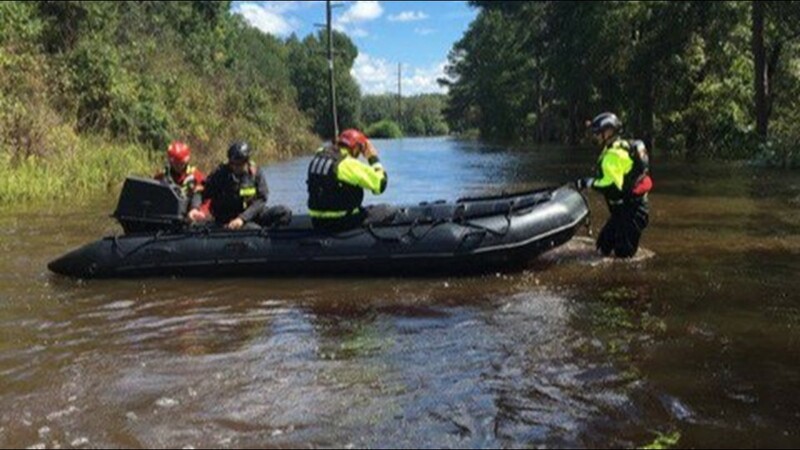 Winston-Salem Fire Department's swift water rescue squad has been in Lillington, NC, since Hurricane Florence brought drastic flooding to the state. 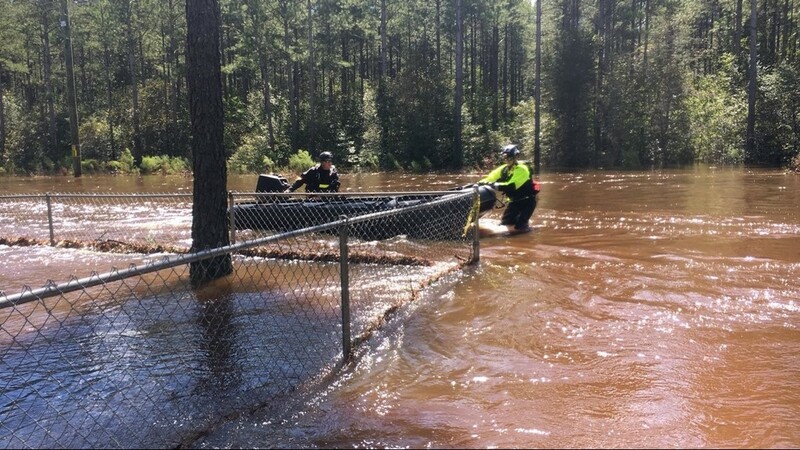 They've rescued people and animals from floodwaters. "Over the last two days, including today, they've had up to 24 rescues. 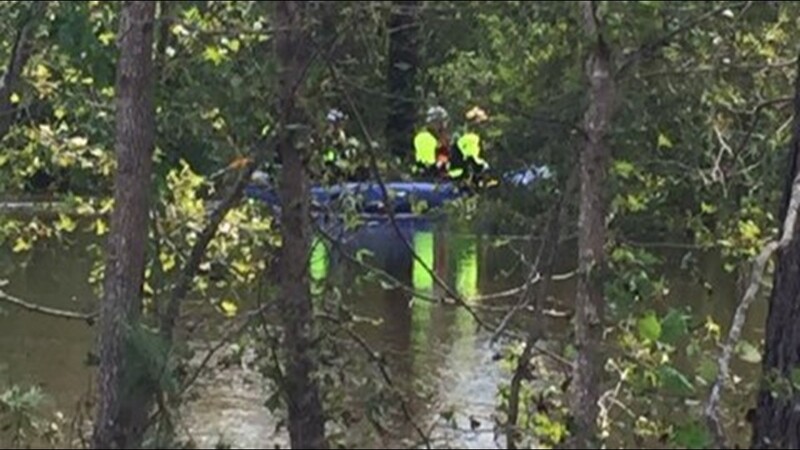 Those rescues have been to anything from a car into water to people that's been in their house waiting to be rescued," said Winston-Salem Fire Battalion Chief Aaron Noah. 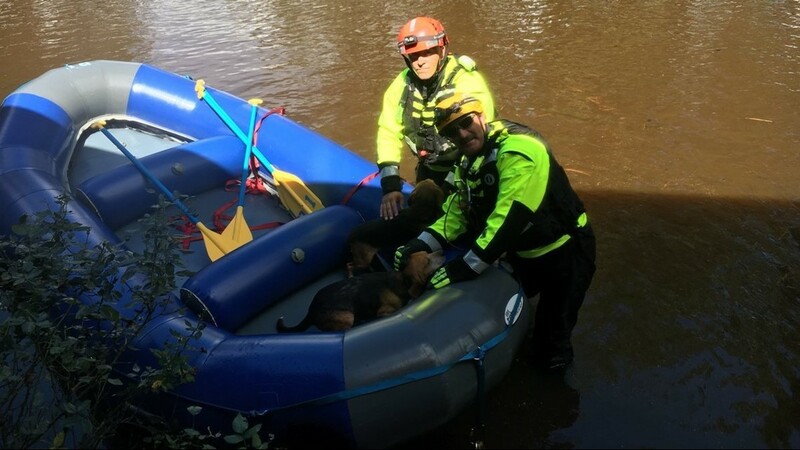 The swift water team has also rescued two beagles from flooding in Lillington. Noah says their assignments come from the state, so they'll go wherever there is a need. 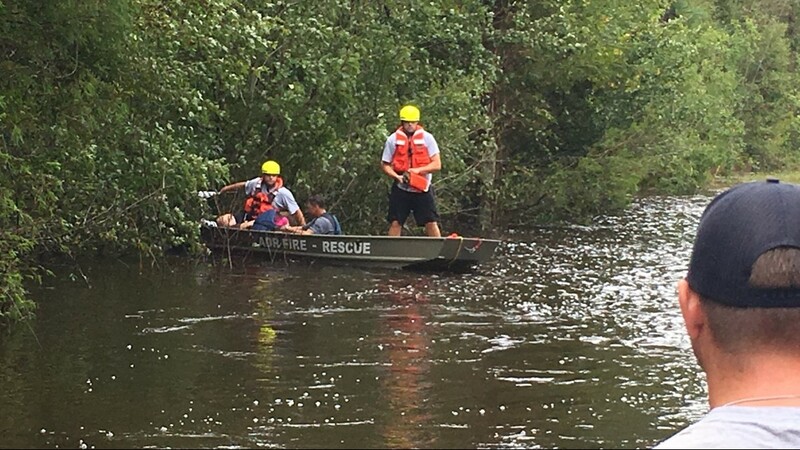 Firefighters from Kernersville are also helping with rescue and recovery. 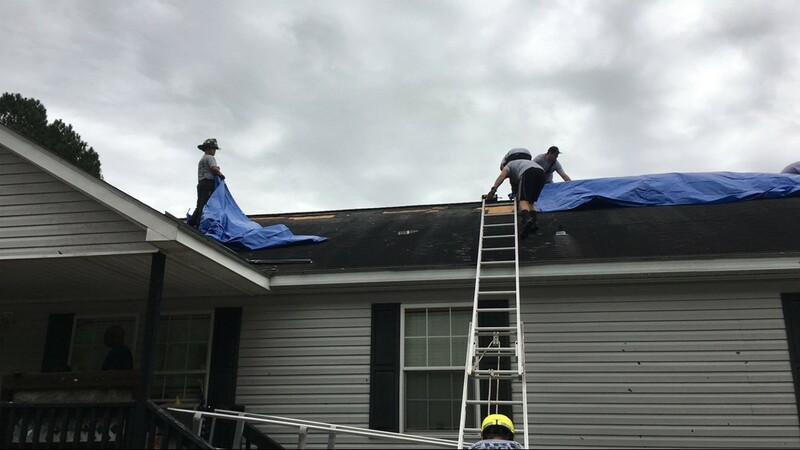 Crews left last Thursday for Whiteville, N.C.
We're told they're clearing trees from roads and rooftops, and also putting up tarps on homes. Although they've seen a lot of devastation, the fire chief says they're making progress. "They're doing good. 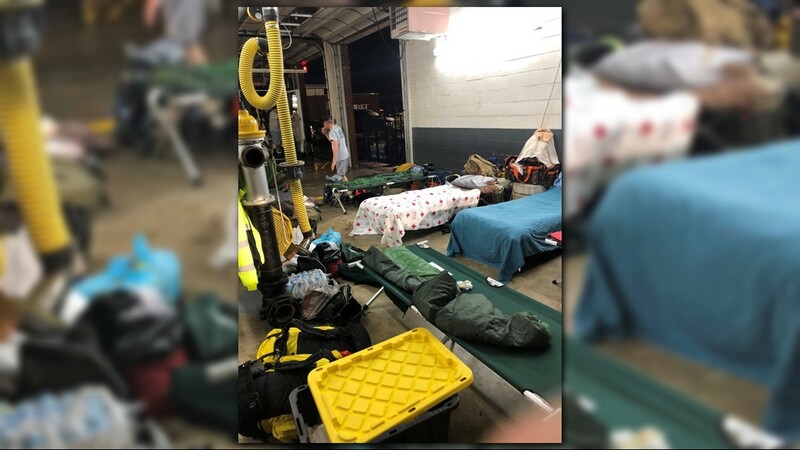 They're really committed to do it, but from what I understand, they're eating one hot meal a day or snacks, pretty tired but they're doing well," said Fire Chief Brian Creason. The first group of firefighters and EMTs return Thursday night, then another group will leave to replace them.